Dr.Davis is a Loma Linda graduate and he believes in spreading the healing ministry of Jesus. His team seeks to mirror the ministry of Jesus by showing kindness and compassion to each patient. 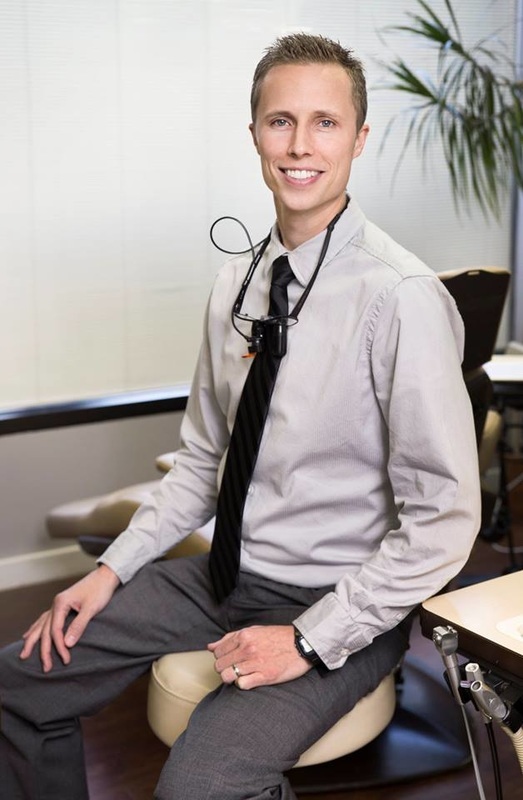 Dr. Davis is well known for his painless procedures.